Singer/songwriter Keith West is most known for his work in the fine cult 1960s British psychedelic band Tomorrow, as well as for the big U.K. hit single he scored as a solo artist while in the group, "Excerpt from a Teenage Opera." He did continue to record for quite a while after Tomorrow broke up, however, both as a solo artist and, in the mid-'70s, as part of Moonrider. 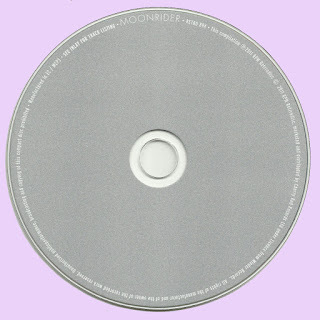 He was the main songwriter on Moonrider's self-titled album, though it also had some material by ex-Family/Animals guitarist John Weider; the group also included bassist Bruce Thomas, who would soon join Elvis Costello's backup band, the Attractions. 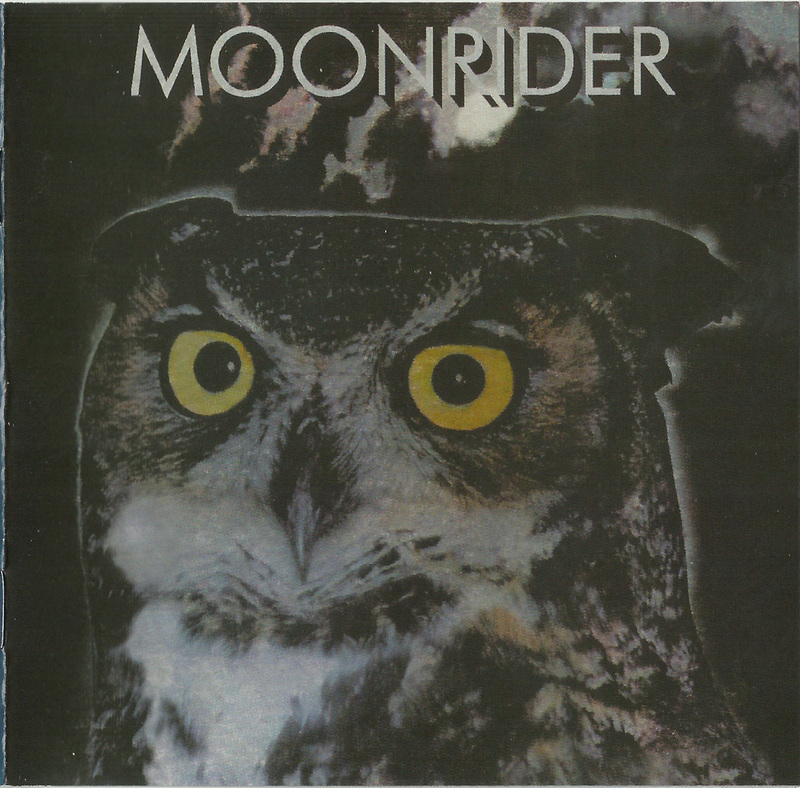 Despite the relative wealth of well-known names for such an obscure group, however, Moonrider's album is somewhat unexpectedly ordinary mid-'70s mainstream rock. Although West and Weider were in notable psychedelic/progressive rock acts, the feel is surprisingly American-influenced; indeed, on "Having Someone," America (without the "n") influenced so much of it that the track recalls America (the band). It's a bit of a jolt to hear a British group bearing such prominent traces of mid-'70s California country rock and soft rock, with some similarities to the Eagles and Crosby, Stills & Nash in both the songs and harmonies. 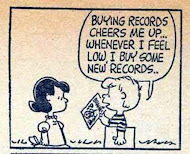 The songs are pleasant and jovial spins on these styles, but lack bite and originality, occasionally toughening things up mildly with bluesy or funky licks. 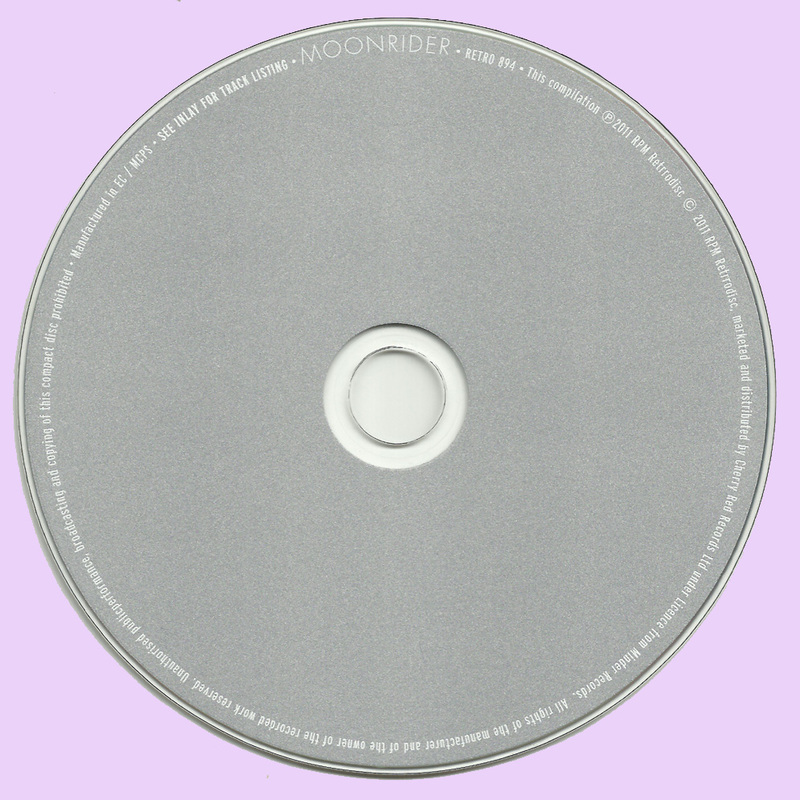 [There's no faulting the packaging on the 2011 CD reissue on RPM, however, which adds lengthy historical liner notes with plenty of quotes from West. It also has five bonus tracks, including a previously unreleased West demo of a song that didn't make the album, "Baby Blue," and both sides of two solo singles West did for Deram in 1973 and 1974, the A-sides of which ("Riding for a Fall" and "Havin' Someone") would be re-recorded on the Moonrider album. The B-side of the 1973 single, "Days About to Rain," is notable as one of the most dead-on early-'70s Neil Young soundalikes ever cut.